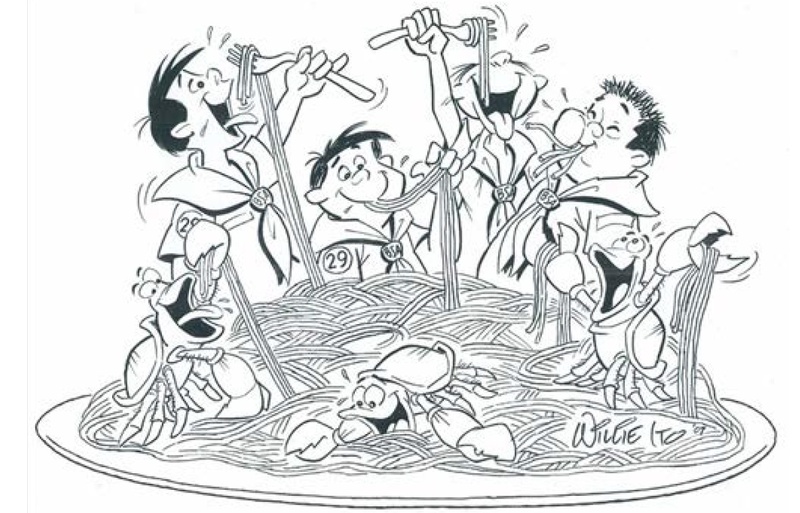 SAN FRANCISCO — The Buddhist Church of San Francisco’s Boy Scout Troop 29 Parents Association presents the annual Crab and Pasta Fest on Saturday, Feb. 7, at BCSF, 1881 Pine St. (at Octavia). 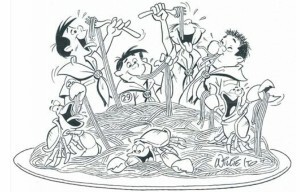 Doors open at 5 p.m. Dinner (all-you-can-eat Dungeness crab, T29’s secret crab sauce, homemade pasta sauce, salad and dessert) will be served from 5:30 to 7:30 p.m., followed by bingo and raffle from 7 to 8 p.m. Cost: $45 for adults, $15 for kids 10 and under. Take-out available. Complimentary shuttle service is available to and from the Japan Center Peace Plaza, Post and Buchanan streets.